No matter what route you have decided regarding adoption, you are going to need an adoption attorney. Whether you are the birth mother or the potential adoptive parents, a lawyer will need to be involved in some capacity. Let’s look at both sides of the adoption process and figure out why attorneys are needed. Let’s start with some basics, for example, what is an adoption attorney? Or, let’s go back even further and clarify what an attorney is. An attorney or lawyer is a person appointed to act on behalf of another person or business regarding legal matters. If we really want to get technical, an attorney practices law in the courtroom and a lawyer may or may not see the inside of a courtroom but has been admitted into the bar. Which means you can graduate from law school and still not be a lawyer/attorney until you pass the bar exam for the jurisdiction in which you want to practice. Now that we got all that legal stuff out of the way, what about a specific adoption attorney? An adoption attorney is licensed and usually focuses on adoptions. It is usually attorneys because they will need to be at the courthouse at some point during the adoption process. 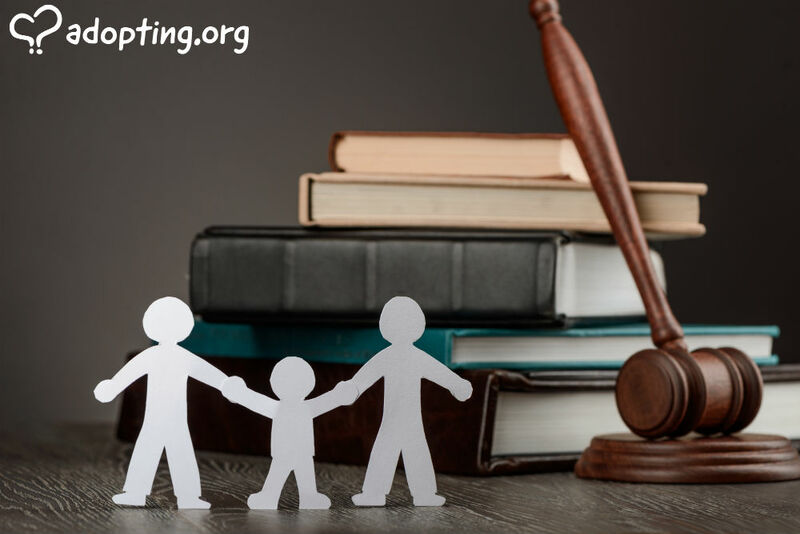 The adoption process is part of the family law practice. Some will have a whole practice devoted just to adoptions. Others will have a practice that focuses on family law, which may or may not include adoptions. 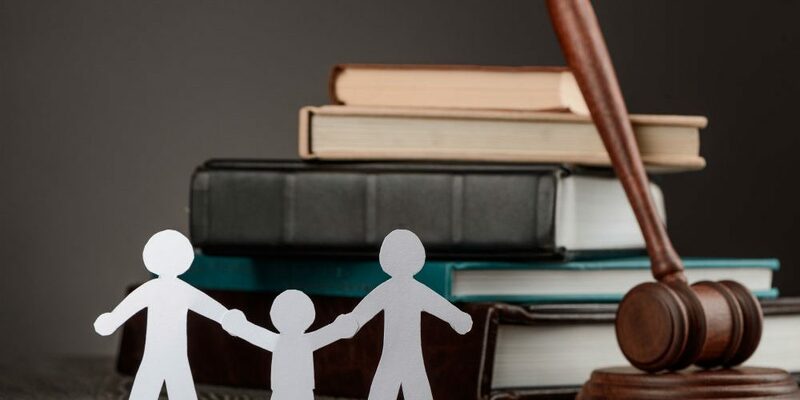 Others may have a general practice, meaning they don’t solely focus on one main area of the law, but rather a general overview and can handle many different types of law matters. I know in our adoption, the attorney we worked with solely practiced in adoption law. I also work for a family law attorney who focuses solely on family law but does not deal with adoptions. What is important is their knowledge and understanding concerning the law. 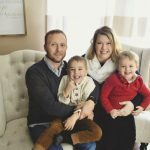 Every adoption is unique and can bring its own set of challenges, having an attorney that knows very specific laws regarding adoptions, will be very beneficial, in the end. Which is best? Do I need an adoption attorney? Will my agency find an attorney for me? The questions about this process are probably swirling around and can feel kind of overwhelming. I will see if I can help answer a few of those questions for you and help ease the confusion. We will start with a simple question, do I choose an adoption agency or an adoption attorney? What route should I go? First, I think it is a personal preference and will depend on what type of adoption you are pursuing. For us, we were pursuing an infant domestic adoption. It can also depend on the situation. We knew we wanted an open relationship with our child’s birth family, and we also have had several people in our family adopt children from the same agency, so we went with that agency. I have said it before, and I will say it again, we should have done more research on our own regarding the agency we went with. I do not have complaints about our process; I just wish I had done some of my research first. So, while I will tell you to check with family and friends and see what agency they went through or if they used an adoption attorney, I will also tell you to do your own research. You will feel better about it in the end! It will also help to have general knowledge about both the processes and the agency. Since I have firsthand experience with using an agency, we will focus on that first. An adoption agency will essentially work with you every step of the way through your adoption. You most likely will be working with a social worker who works for that adoption agency. I cannot say enough about our social worker; she was amazing. We waited almost six years for our adoption to finally happen, but during those six years she was by our side and always had an ear to listen and welcomed all of our questions, concerns and definitely helped us along the way! 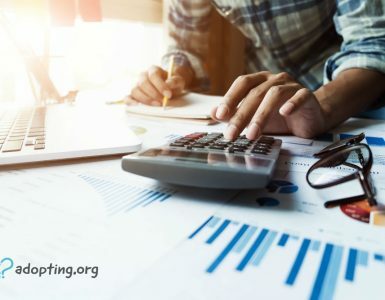 They will help you complete the necessary paperwork, complete your home study, create a portfolio, help you get matched with a birth family, finalization of your adoption and help you with post-adoption things. Of course, this is a short overview of how they will help you throughout the adoption process. If you want to know more, check out this article. The adoption agency will also be able to complete your home study. This is usually the one thing an adoption attorney cannot do for you. It must be completed by a social worker (in most states). If you are unsure of what requirements you must meet before adoption, reach out to an adoption agency or adoption attorney in your area and ask. Many states have different requirements for adoption, and it is important to know what requirements and expectations you will need to have before getting too deep into the adoption process. Here is a great article about things you should be thinking about to start the process. Even if you decide to go through an agency, you will still need an adoption attorney. Usually, adoption agencies do not include legal help or representation in their fee structure. However, they usually work with the same attorney or law firm with all of their potential adoptive parents. Which means you will not have to go out and find your own adoption attorney. The agency will contact the adoption attorney for you, and they will get started on the necessary paperwork and complete the adoption process. I will explain more in the next section what adoption attorneys actually do. The law firm our agency worked with was well known for adoptions. Which looking back, was really comforting to know! Why would you choose to have an adoption attorney and not an adoption agency? There are a few reasons, one being that some adoption agencies have requirements you must meet in order to proceed with them. Some of these requirements include only working with infertile couples, or with certain religious beliefs, a traditional sexual orientation or marital status. If you do not meet their requirements, they may turn you down. This is when you can still utilize the services of an adoption attorney to complete your adoption. You may also decide to go with adoption attorneys if you have found a birth mom on your own or because they have fewer requirements and the potential for a lower price tag. What do they do for you? In every adoption, you must finalize it. In order to finalize it, you must go to court. This is where the adoption attorney would be working with you to finalize the adoption. As previously indicated, we used an agency to proceed with our adoption; however, we still needed the services of an adoption attorney. The adoption attorney drafted all of the necessary legal documentation to terminate our son’s birth parents’ rights. It was done within the first 30 days of his birth. Our adoption attorney then went to court with our son’s birth mother to terminate her parental rights in what is called a termination of parental rights hearing. He also prepared the necessary documents to try to locate our son’s birth father. Against the advice of our social worker, we went to the termination of parental rights hearing with our son’s birth mother. It was one of the hardest hours of my life. I now know why they advise you to not go. Maybe I will share more about that in another article. After our waiting period, 6 months, we were able to finalize our adoption. This time, our adoption attorney completed all the necessary adoption pleadings to be filed with the court on our behalf. We then had to go to court to finalize the adoption. He did not need to appear with us but had all the necessary documents filed ahead of time. 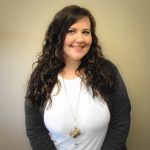 This is how an adoption attorney works with both birth parents and adoptive parents. If you did not use an adoption agency at all, these are the things the attorney would do for you. Let’s say, for example, you found your child’s birth mom without the assistance of an agency. You would need to contact an adoption attorney to complete the paperwork, terminate her parental rights, and also prepare the documents for finalizing the adoption. There are other things an adoption attorney cannot assist you with, however. For example, he cannot help with the completion of a home study. You will have to contact an adoption agency or social worker to complete this task for you. 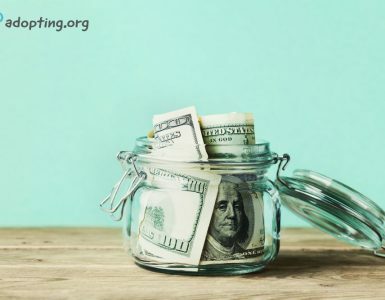 You may also find that hiring an adoption attorney may cost less than proceeding with an agency, since you are not paying agency costs that cover things like the social worker, birth parent meetings, the home study, etc. However, as I indicated, you will still need to find someone to do your home study, and it may require hiring other necessary people to complete the adoption. It could save up a lot. However, in every adoption, there is a risk. We had a failed adoption a few years ago, where we met a birth mother through a friend and the process was going along smoothly, then she changed her mind two months before the baby was born. We were working with an agency and an attorney and lost quite a bit of money. I can tell you everything happens for a reason, so as hard of an experience as that was, we have learned from it. Always be aware that not every adoption ends in a finalized adoption. No matter if you are working with an adoption agency or an adoption attorney, they both want you to know a few things. One, a lot of things are out of their control. You are at the mercy (and I mean that in the nicest way possible) of a birth mother who is facing one of the most difficult decisions of her life. That doesn’t mean your agency or your adoption attorney is not doing the job or can’t get control of the situation. It simply means some things are out of control. They also have no control over the timing of the courts, the waiting period, or the relationship you may or may not have with your child’s birth family. Be patient with them. Understand they get your frustrations, your emotional well being, and the adoption process, but they too are human. Don’t take those frustrations and emotions out on them! Be patient, understanding, and kind. Trust me, I know there are days when those characteristics will be hard to maintain, but in the end, it will pay off! This leads me to another point. They want you to communicate with them. It can be a difficult time for you and your family; it can be tiring and consuming. It can also be confusing. Ask them your questions. Don’t think a question is not worth asking. If you are thinking it, there is a good chance someone else is as well and, they too, are too scared to ask. If you need regular contact to feel like you are “doing” something during your waiting time, reach out to your agency or adoption attorney. They are there to help you. They are of service to you and your adoption. Use it to your advantage! As I indicated earlier, the decision to proceed with an adoption agency or adoption attorney is very much a personal decision and could also be situational. Ask your family and friends what their experience was like. Also, make sure to do your own research, remember my advice above! You can also browse the many, many articles, blogs, and stories right on adoption.com. Not sure where to start looking? This link is a good place to compare and find both adoption agencies and adoption attorneys.